Explore the Roman Forum in Rome, Italy and the Acropolis in Athens, Greece. Walk the streets of Jerusalem and explore the countryside of Israel. Stand on Mt. Carmel and walk the stone steps of the Colosseum. Learn under the leadership of biblical scholars and explore under the guidance of native, local guides. 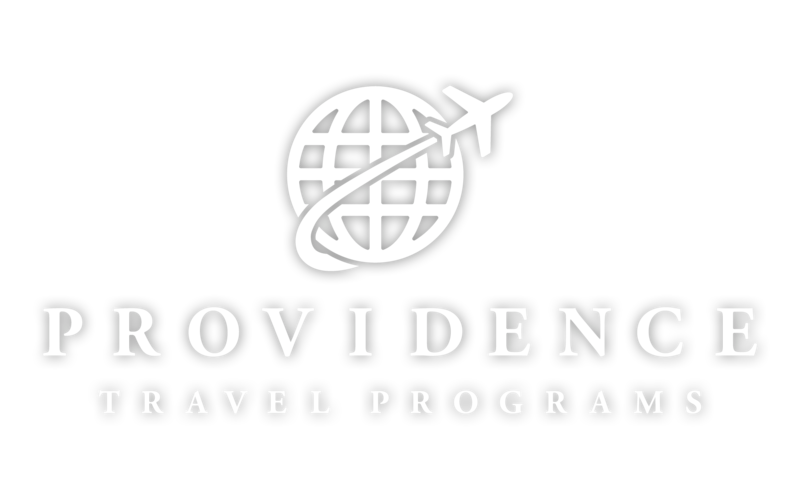 Let Providence Travel help you to take your education to the next level.